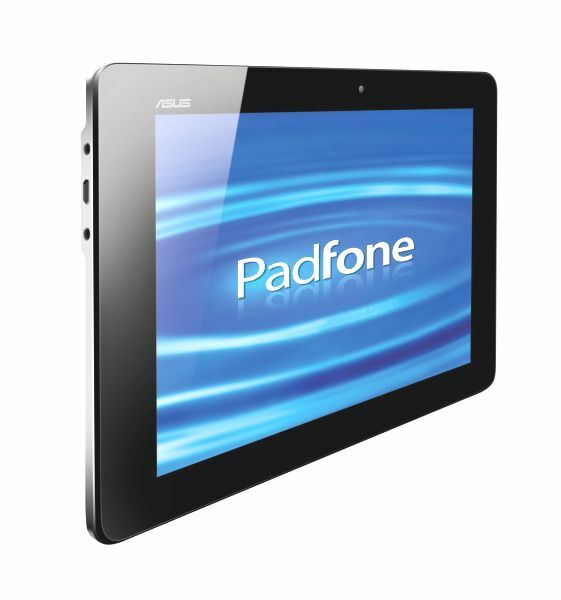 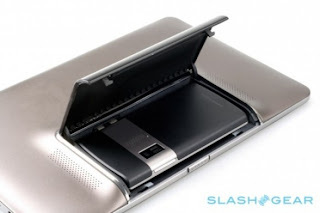 Newgadgetsrelease News- ASUS today announced its Padfone, and has leaked out somewhat ahead of schedule. 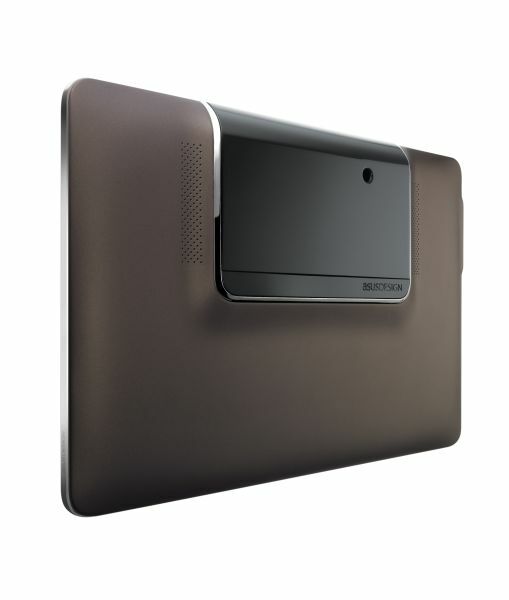 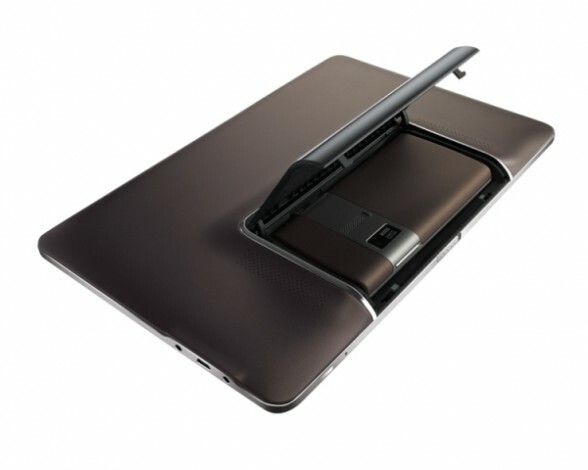 Set to be launched at Computex 2011, the PadFone consists of an Eee Pad Transformer style slate with a section at the back that opens up to accept a smartphone. Once docked with what looks to be HDMI and USB ports slotting into the side of the handset the tablet offers a lot more screen real-estate and, we’re guessing, a fair chunk of added battery life. 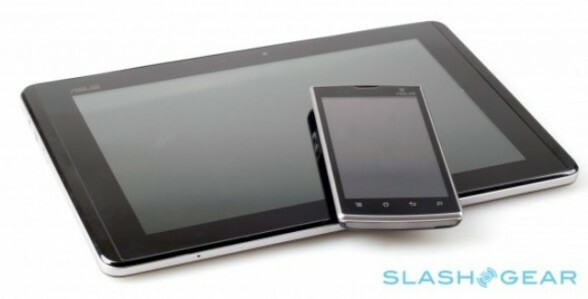 The mockup ASUS is showing the world today includes a 4.3-inch smarpthone and a 10.1-inch tablet dock, but the company says it “hasn’t yet settled on the final dimensions of the eventual retail product”.